Three surveillance video clips have been released of the police pursuit of unarmed Kajuan Raye, who was fatally shot by an officer during a November chase. The footage does not indicate Raye pointed an object at the officer, as police have claimed. The footage shows that a Chicago Police Department SUV pulled up to a street corner where Raye, a black man, was reportedly waiting for a bus in the Englewood neighborhood of the city. Raye then sprinted down the street to flee police, with an officer, presumably Sergeant John Poulos, the white officer who shot Raye, in pursuit. None of the clips, all from different angles of the chase, show that Raye had a weapon, nor do they indicate that the 19-year-old turned around and pointed an object at the chasing officer during the pursuit, as Poulos has claimed to justify his use of deadly force. The clips also do not show the moment that Poulos shot Raye. 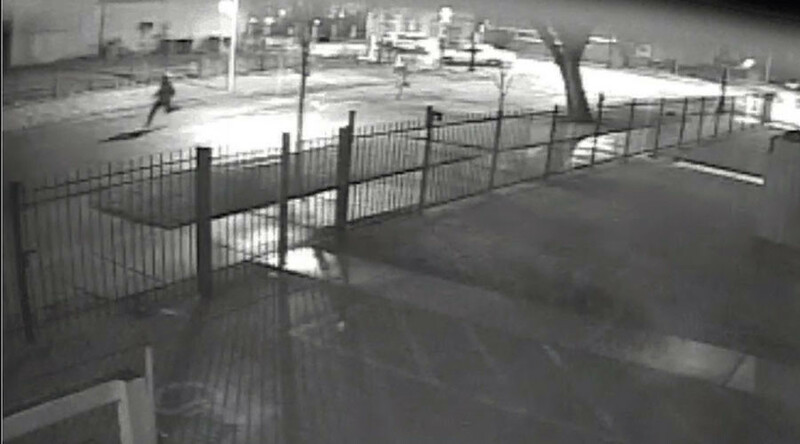 The surveillance video clips were released late Monday by Chicago's Independent Police Review Authority (IPRA). Officers were responding to a report of a battery in progress, according to police, at around 11:00pm on November 23. 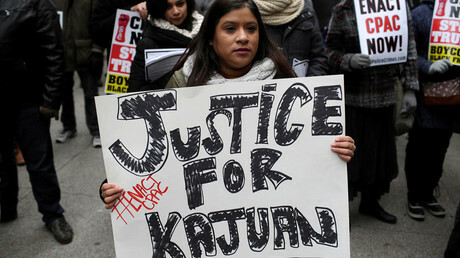 Raye "matched the description of the offender," Chicago PD Superintendent Eddie Johnson said after the fatal shooting. Though the Chicago PD said Raye twice "turned and pointed" a weapon at Poulos during the chase, no weapon was uncovered near the scene of the shooting. An autopsy found that Raye was shot in the back, according to the Chicago Sun-Times. Poulos' claim that Raye had a gun is "simply ridiculous,"according to Michael Oppenheimer, an attorney for Raye's family, which sued Poulos in December for "unjustified and excessive use of force." Following the shooting, police superintendent Johnson said he had "concerns about this incident" and that there were "unanswered questions" regarding the nature of the chase and Raye's death. None of the three video clips are from police body or dashboard cameras. In the days following the shooting, an IPRA spokesperson said no officer in the Englewood police district was outfitted with a body camera, indicating that such footage is unlikely to exist. The IPRA, which investigates claims of Chicago police misconduct, released the footage upon a requirement instituted in February 2016 by Chicago Mayor Rahm Emanuel. Poulos was also responsible for the fatal shooting of an unarmed black man during a foot pursuit in 2013. Similar to the Raye killing, Poulos said the man, Rickey Rozelle, had pointed a weapon at him during a chase, leading the sergeant to fire. Rozelle was hit in the chest. No weapon was recovered, however, only a chrome watch, according to local news reports. Poulos was not punished for Rozelle's death. Rozelle's family has a pending lawsuit against the Chicago PD sergeant. Earlier this month, in the final days of the Obama administration, the US Department of Justice (DOJ) released an extensive report on the Chicago PD's flagrant violations of civil and constitutional rights. 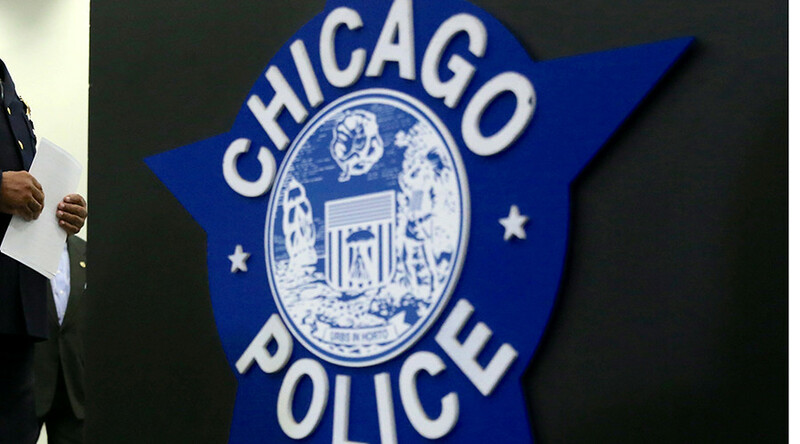 The report stated that Chicago police consistently and unfairly targeted minorities and used “unreasonable force” on predominantly black and Latino neighborhoods, causing a break in police-community trust. 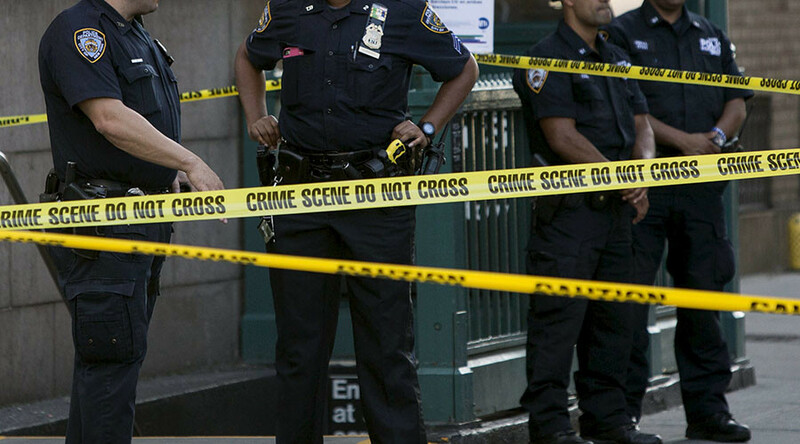 “The city fails to investigate the majority of cases it is required to investigate by law,” the DOJ said, adding that, even if an investigation is launched, it is “aimed at eliciting information favorable to the officer." Poulos was promoted to rank of sergeant following his killing of Rozelle and a history of complaints over his behavior as an officer. Directly naming Poulos, the DOJ report said that had the Chicago PD had a system in place that held officers accountable for serious complaints, the Raye shooting may not have happened.